The GX460’s 4.6L V8 may sound intriguing, but we can promise you it’s not. In fact, it’s rather dismal. With 301 horsepower, and a laxadasiable 7.8 second 0-60, the GX460 does not stand a chance to the BMW. The X5’s TwinPower Turbo inline 6-cylinder gives life to 335 angry German ponies which power the mighty X5 to a blistering 5.3 second 0-60! So, the X5 is faster and more powerful, but is fuel economy a redemptive factor for the Lexus? Nope, in fact the GX460 only gets a combined 16 MPG which is terrible compared to the X5’s combined 23 MPG (stated as kindly as possible). Put simply, if you like getting places slowly and want to spend more time at the gas station: the Lexus is for you. 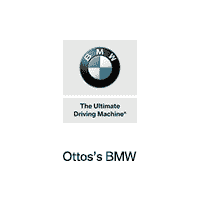 Otherwise, we advise you steer clear of making bad decisions and choose the superior SUV: The 2019 BMW X5. Have you ever gotten lost? It’s not a lot fun. 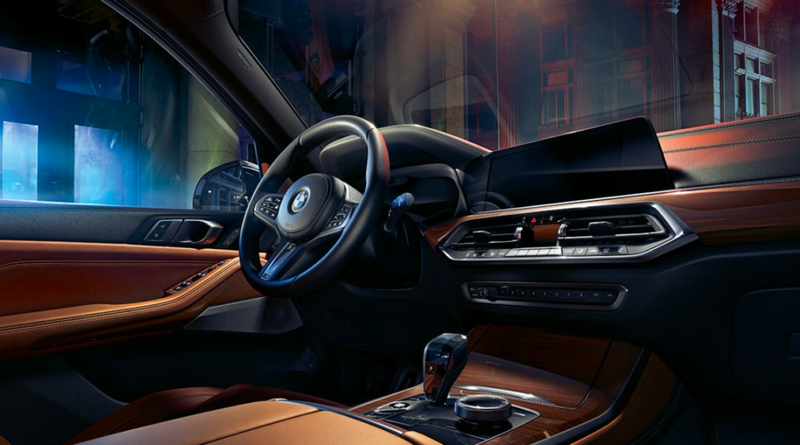 Don’t worry the X5 has you covered with BMW’s superb navigation system as standard on all X5 trims. Not surprised? This is what you’d expect to find standard of a luxury SUV, right? Wrong. 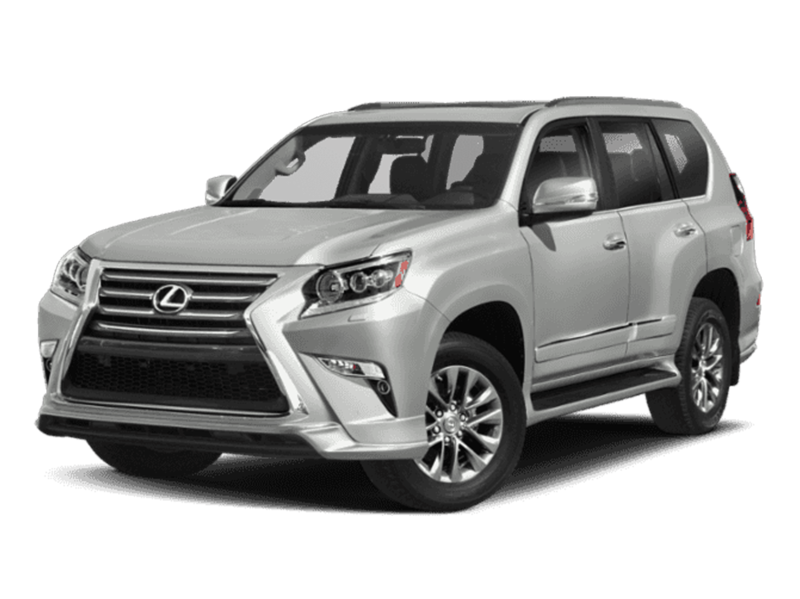 The Lexus GX460 does not have a standard navigation system, and that’s just the start to a laundry list of areas where the Lexus doesn’t quite cut it. 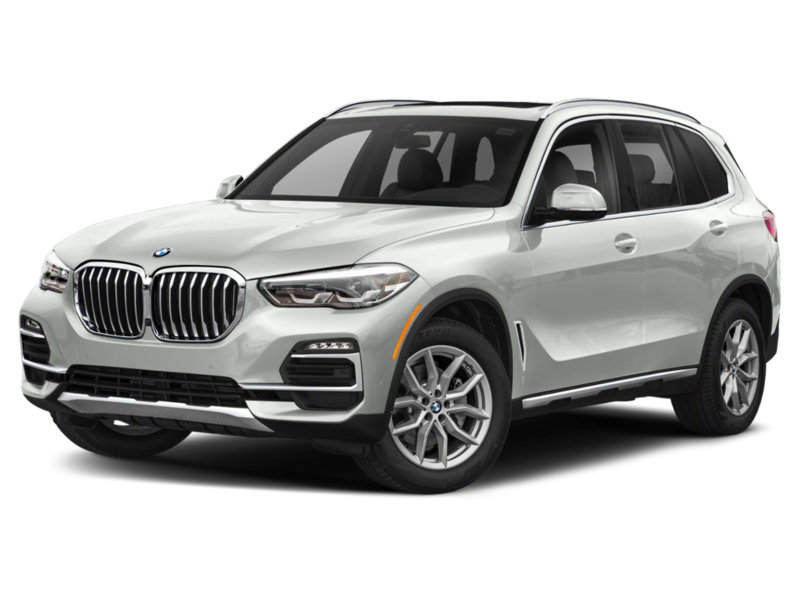 Significantly less cargo space, a lower towing capacity, no ambient lighting, and 10-way adjustable seats vs. the X5’s 16-way adjustable seats, leaves much to be desired in the GX460.